San Diego, CA – January 23, 2014 – Ric Goodman, real estate expert, recently joined best-selling author and marketing expert, Dan Kennedy, along with a select group of the world’s leading experts to co-write the book titled, Stand Apart: Stand Out Strategies from Today's Leading Entrepreneurs and Professionals to Help You Achieve Health, Wealth, & Success. The book was released on January 16, 2014 by CelebrityPress™ - a leading business book publisher. 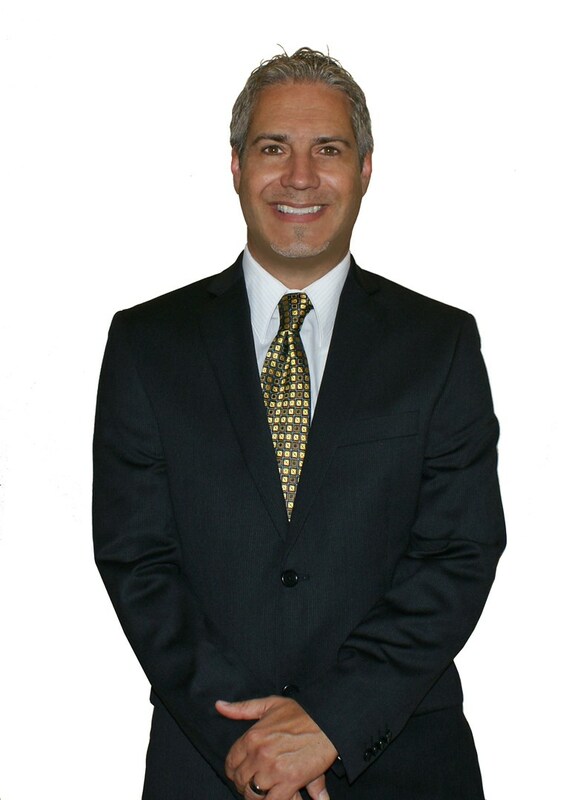 Ric Goodman is a San Diego native and has been involved in the real estate industry since 1989, where at the age of 25, he achieved the level of Senior Property Analyst for San Diego based Challenge Systems Inc. While working with Challenge Systems Inc. he traveled the country teaching hard-nosed real estate investing with America's best selling author, Robert G. Allen. Ric became a licensed Realtor in 1993 and has continued to teach and mentor buyers, sellers and investors in the wonderful world of real estate. During this time he’s been a Mortgage broker and a Realtor, completing both parts of the transaction for his clients. Thru over 20 years of experience, Ric has developed unparalleled negotiating skills, expert mortgage knowledge, created cutting edge marketing strategies, and had gained extensive real estate wisdom. This makes him an indispensable team member to have on either side of your real estate transaction. Over the years he has honed his skills and is one of San Diego's premier Realtors. After such a successful release, Ric Goodman will be recognized by The National Academy of Best-Selling Authors™, an organization that honors authors from many of the leading independent best-seller lists. Ric has studied from some of the top marketing experts in the country such as Dan Kennedy, Jay Abraham, and Gary Halbert. He has developed some of his own marketing strategies in which he utilizes to obtain top dollar for his clients when selling their homes and investment properties. He still studies these experts and others to stay in tune with all of the cutting edge strategies in the marketing world. Ric is a member of the San Diego Association of Realtors, California Association of Realtors, and National Association of Realtors. This keeps his finger on the pulse of the real estate industry and informed about any changes that he and his clients may need to be aware of. He works closely with some of this country’s top notch real estate investors including Chief Denney who is currently the star of the TV show “Flipping San Diego” on A&E.